 Why use Nest Estates to sell your property? For a chat about your requirements, please call: 01780 238110 or use the contact us. All buildings are now required to have an Energy Performance Certificate (EPC). The EPC is a comparison tool which allows potential buyers to compare the energy efficiency of properties that they are interested in. An EPC also gives a good representation of how much it would cost to service a property and takes into account fuel price adjustments and other associated changes. *As a seller, just leave your EPC up to Nest Estates - their qualified assessor will visit your home at a time to suit you and promptly provide you with a certificate. Nest Estates work with a network of specialist mortgage brokers who can provide advice on all types of funding requirements from private homes to renovation projects, commercial properties and new developments. These experienced industry experts have access to a broad financial network and work hard on your behalf to find the best funding arrangements to meet your needs. When buying and selling property, it’s vital that the legal aspects of your sale or purchase are managed by a qualified property lawyer. In addition to ensuring that all aspects of your transaction are legal, the right property conveyancing expert will help your sale or purchase to move forward as efficiently as possible. Nest Estates works in partnership with professional conveyancing companies dedicated to processing your transaction as smoothly and speedily as possible, with clear and transparent costs. We are always happy to chat about your requirements, please call us or email us using the contact form below.